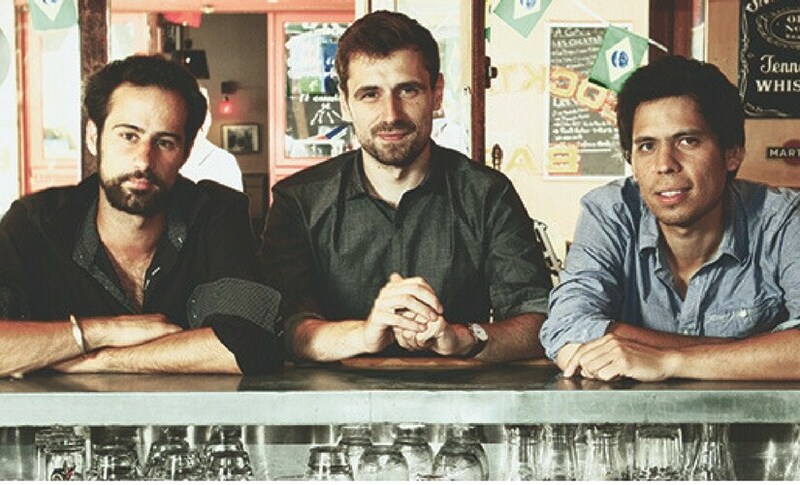 Pianist Elie Dufour, bassist Yann Phayphet and drummer Marc Michel met in France in 2010. 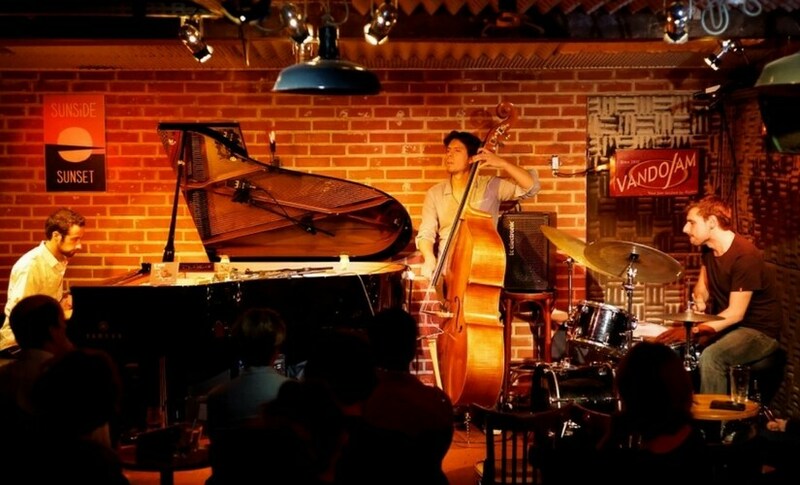 They ended up creating EYM Trio, a jazz band which balances strong rhythms and beautiful harmonies, captivating the audience right from their first chords. 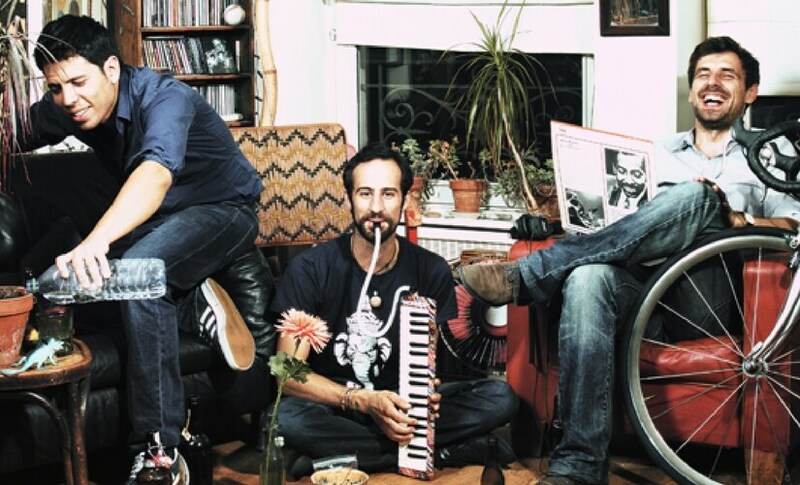 Their music includes covers and original compositions inspired by rhythms from North Africa, Bulgaria, Romania and India. In 2016, the band embarked for a seven gig tour outside Europe for the first time to India. They returned with a new experience and fresh inspiration, which evolved into their song called 'Bengaluru'. 7 June - The Piano Man Jazz Club, Delhi. They are the fresh young faces of European jazz, so walk on to any of the venues mentioned above and get ready for a new experience in Jazz music!